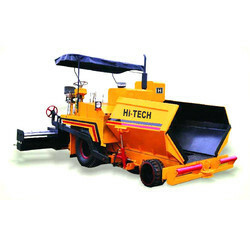 We are supplier of Paver Machine as below. 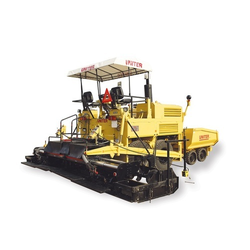 Being a leading firm in this industry, we are manufacturing, exporting and supplying a wide range of Asphalt Mechanical Paver Finisher. We are offering a range of imported asphalt paver, which is designed to offer maximum benefits to our clients. We provide apollo, vogele, bitelli, titan, dynapac, i. R. , volvo imported paver. Original manufacturer name used for reference only.